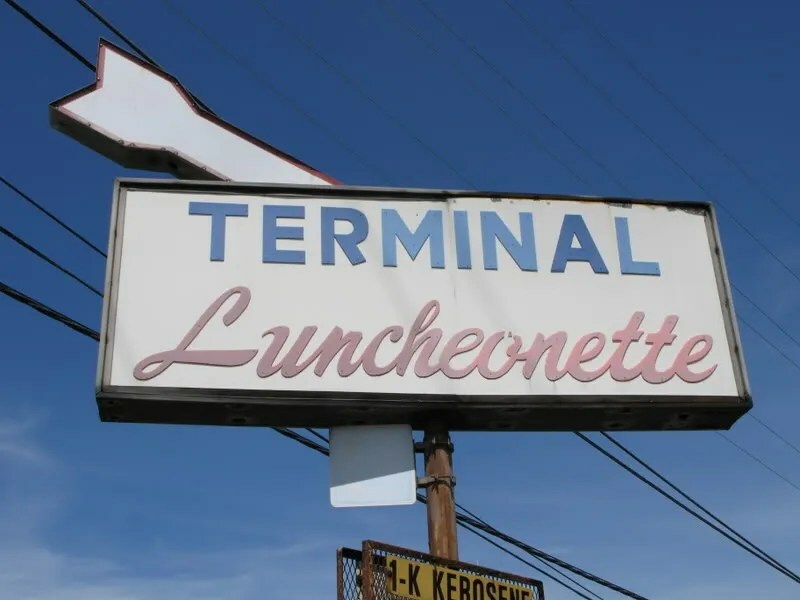 Here are some photos from a couple years back of the Terminal Luncheonette of Willow Grove, Pennsylvania. Old backlit plastic sign. Missing second half of the arrow? Brick construction with flat roof and overhang. Excellent hot roast beef sandwich. 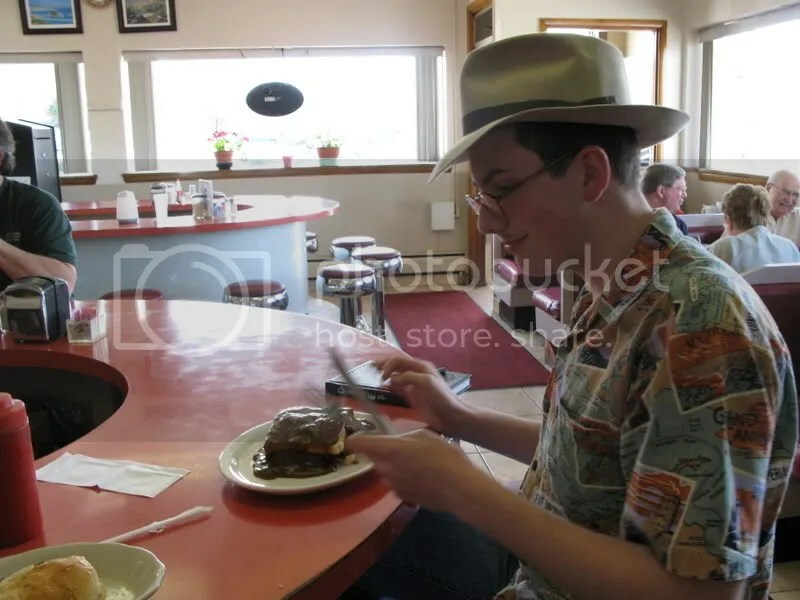 This entry was posted in Diners / roadside related, Diners/ restaurants and tagged iner, Pennsylvania, Philadelphia, Terminal Luncheonette, Willow Grove by Spencer Stewart. Bookmark the permalink. I have a question for you. Now for several years I have been looking for a old nickname of the old fashion type of dinners. I had stopped in a dinner about 15 years ago in Liberty, NY. While I was there I noticed near the cashier there was a stack of newspapers. These papers were all about dinners & if I remember correctly they were published by a dinner association based in Conn. The name of the newsletter is the same term that I have been searching for now for several years. I when back to the dinner, but its has a new owner & no newsletter. Do you know the name of the association’s newsletter? Thank You. Also there is a very old dinner in Walden, NY, on route 52, only a few minutes from the famous Cup & Saucer Dinner in Pine Bush, NY. 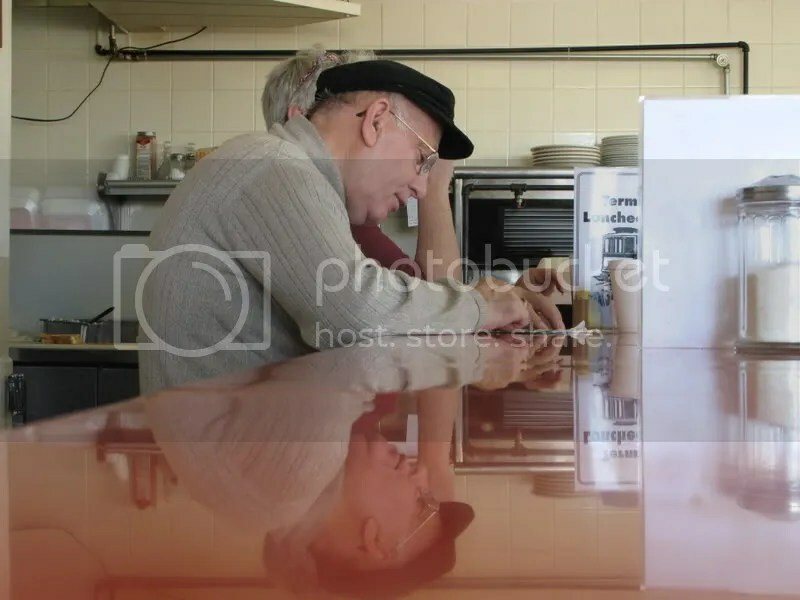 Just found your site and I too love old diners. 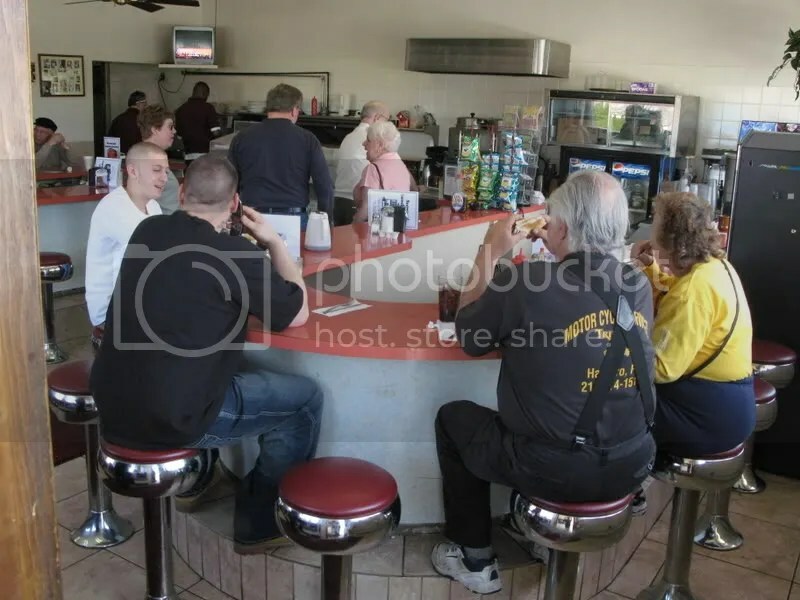 I am looking for a photograph of the old Willow Grove Diner in Willow Grove, PA. 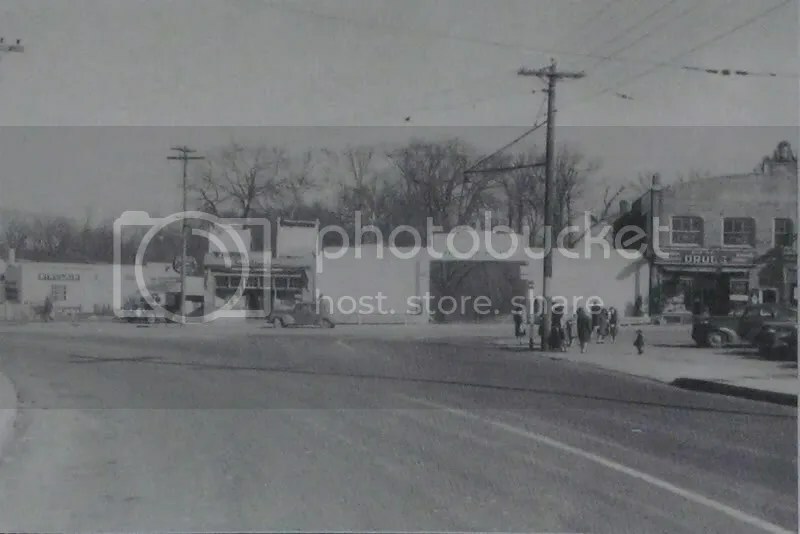 I know it closed around 1963 and now sits on Brainbridge Island, Washington. Here’s an interior shot. 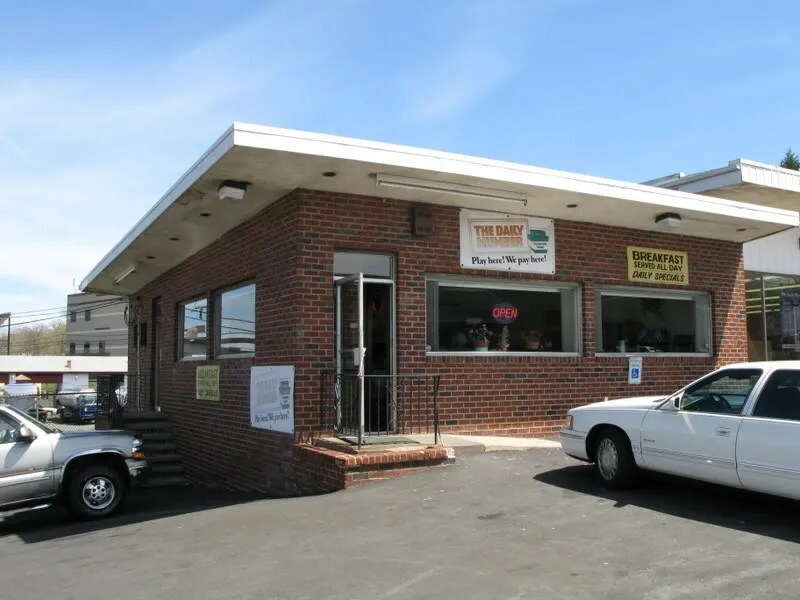 All the exterior shots I can find of the place are at its new Washington location.